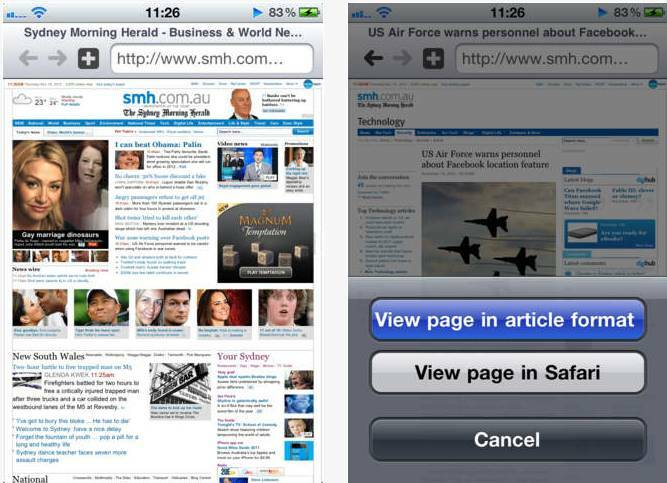 Hello everyone, Today we are going to share a great 17 Best Browser Apps for iPhone. Browser on your smartphone is probably one of the most used apps and rightly so, it’s all at your fingertips access to the Internet. 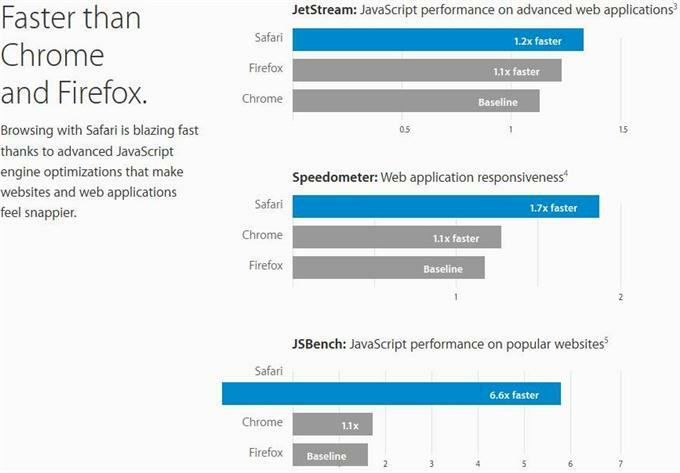 If you’re still looking to supercharge your browser, check out the list we’ve compiled. And when you choose — or if you’ve already chosen — let us know which one you went with in the Comment. The best browser for your Mac is the one that comes with your Mac. 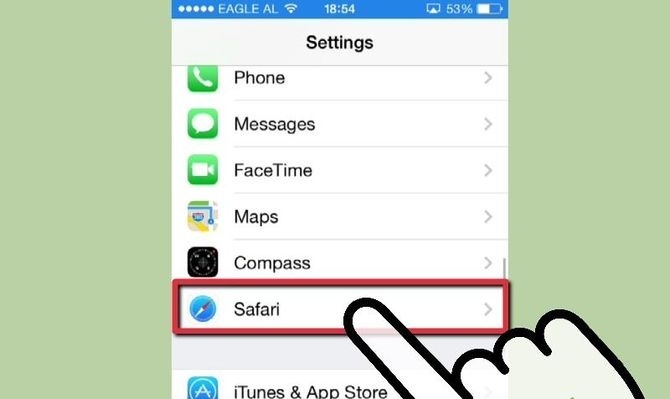 Safari is faster and more energy efficient than other browsers, so sites are more responsive and your notebook battery lasts longer between charges. Built-in privacy features are stronger than ever. 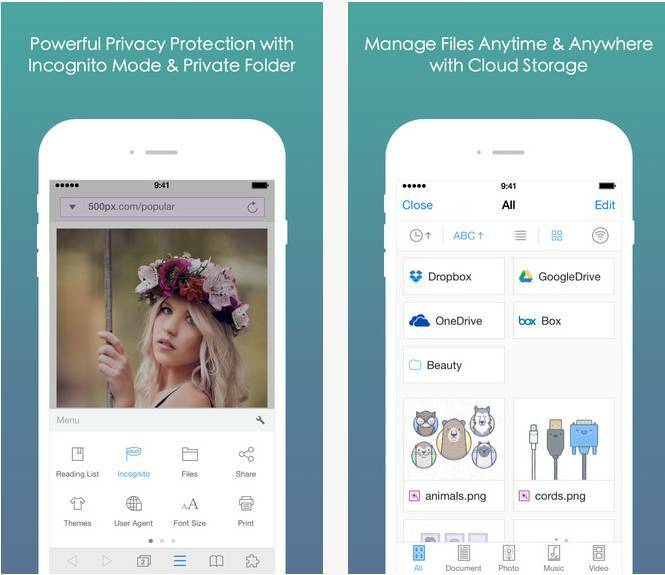 It works with iCloud to let you browse seamlessly across all your devices. 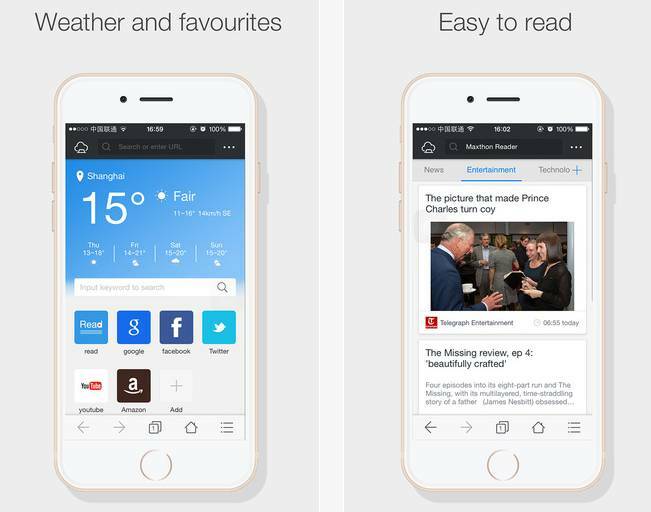 And it gives you great ways to find and share your favorites. 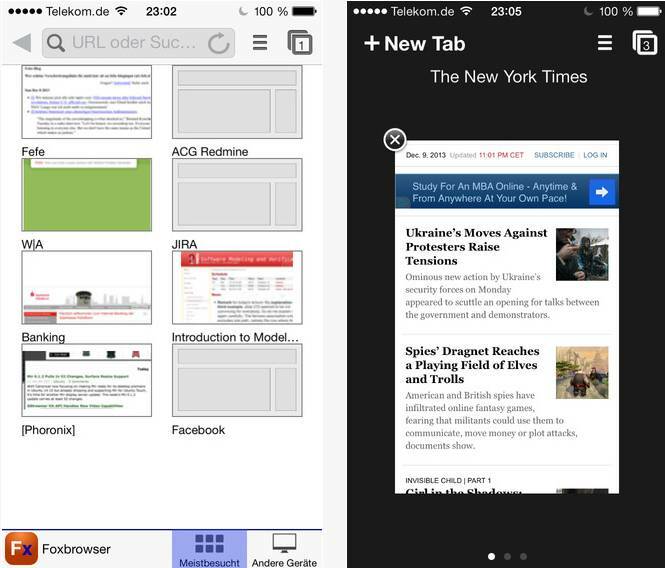 Put it all together, and no other browser offers such a rich web experience. 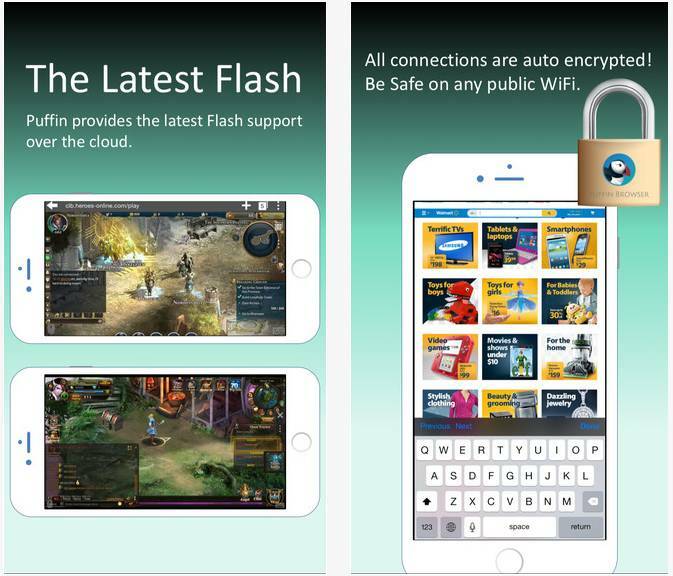 UC Browser+ is an upgraded version of previous UC Browser for iPhone and is fully compatible with iOS7. 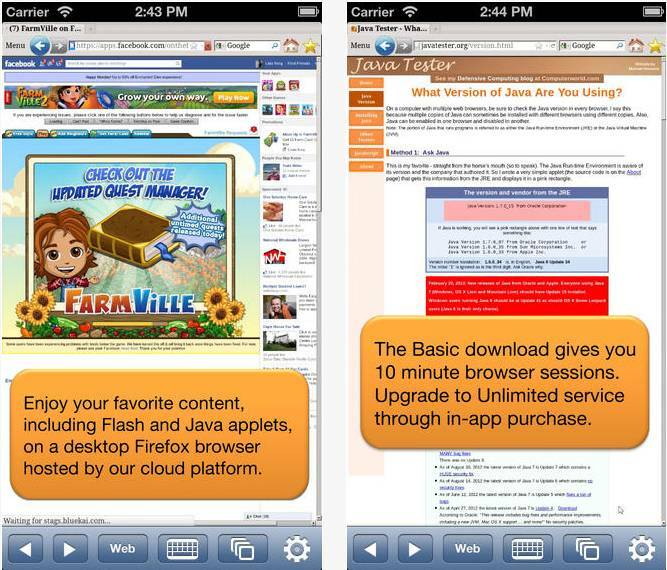 UC Browser+ gives you a FAST, SECURE and CONVENIENT browsing experience for FREE! 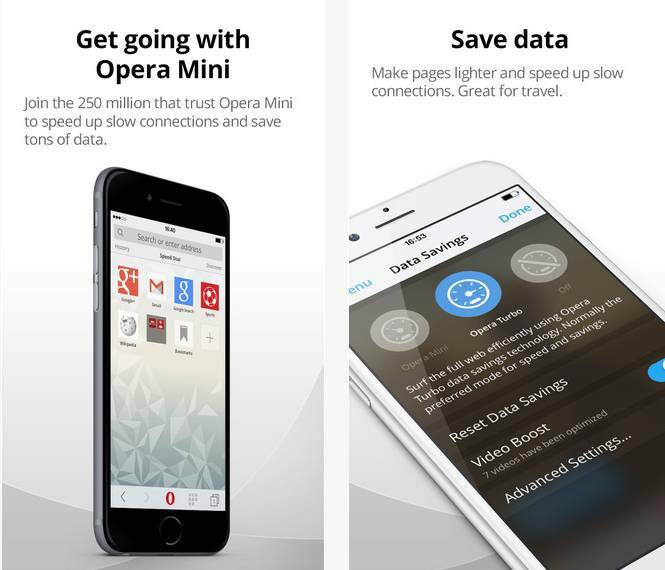 Download Opera Mini and get going with one of the fastest web browsers on iPhone, iPad and iPod Touch. Introducing Opera Mini’s video boost feature. 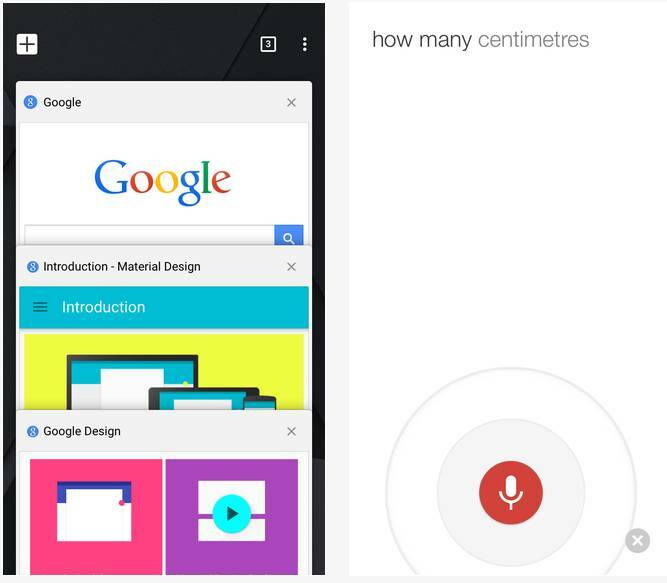 It crunches down the size of the videos before they arrive on your device. Combined with up to 90% data savings on ordinary web pages, this means time saved waiting on cool stuff, and money saved on your data bill. 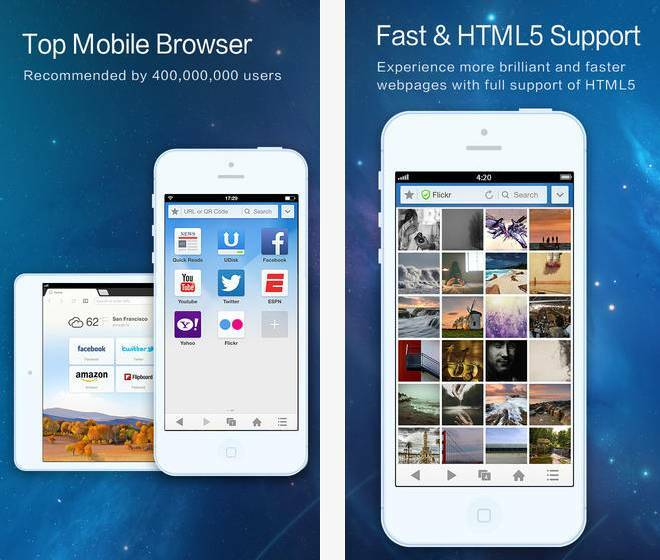 Maxthon Cloud Browser is the world’s fastest & smartest mobile web browser – extremely fast, secure and easy to use! So fast, it outperforms the other web browsers on the market! Along with amazing, lightning fast browsing & download speed, Maxthon browser gives you a whole range of great customizable features, making it the best ‘out of the box’ browser experience. 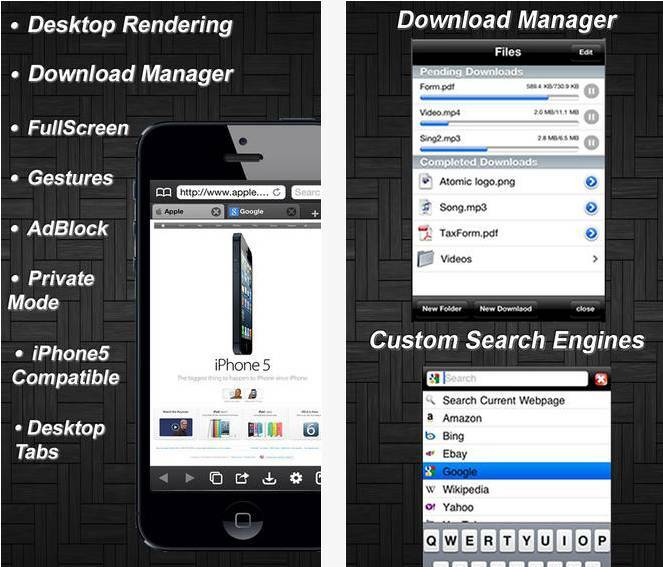 iBrowser is the fastest and most advanced feature-packed Fullscreen browser to date. Experience Better-than-Desktop Class web with breakthrough features never before seen. Upgrade your browsing experience! webout can also find HTML5 videos on many webpages, and stream them on to your Apple TV (2nd Gen). 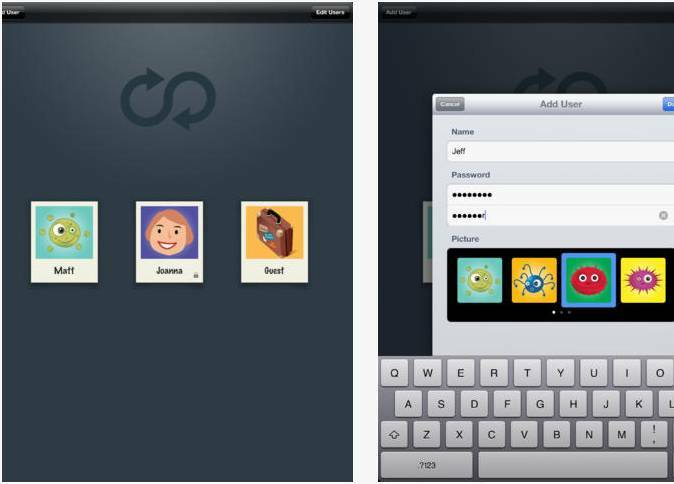 Requires 4.2, a device that supports multitasking and the latest OS version on your Apple TV. 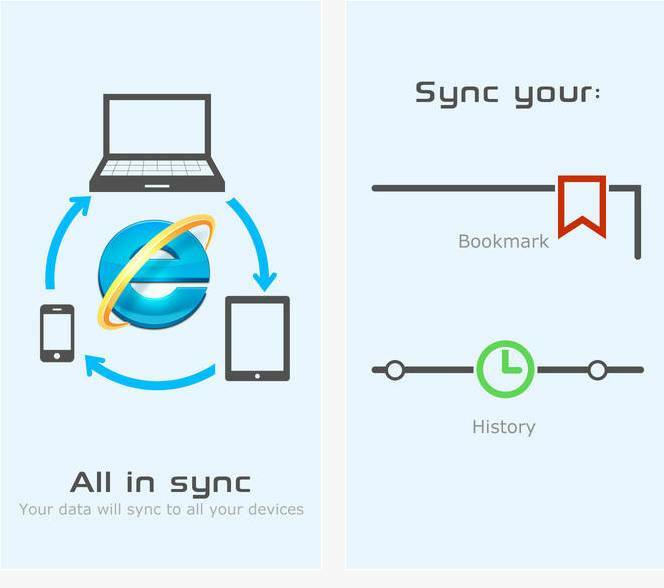 IE Sync Pro is the ultimate companion app for your IE browser. 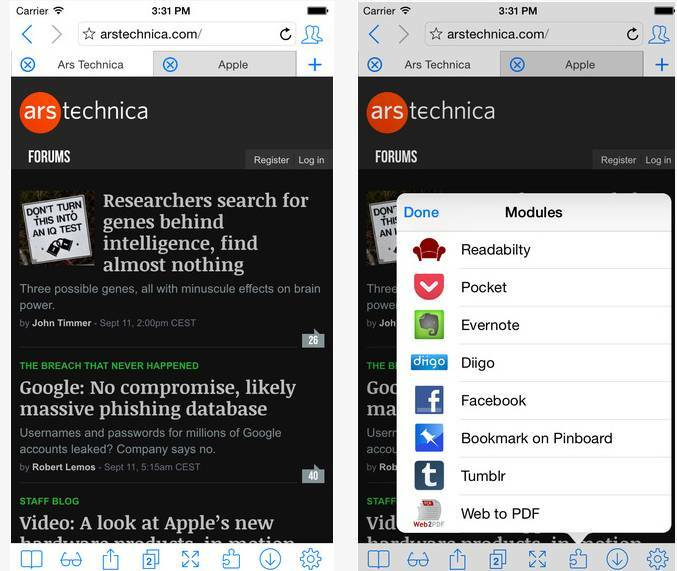 Visit your Internet Explorer’s bookmarks and history on your iPhone and iPad. It works with Windows XP, Vista and Win7. 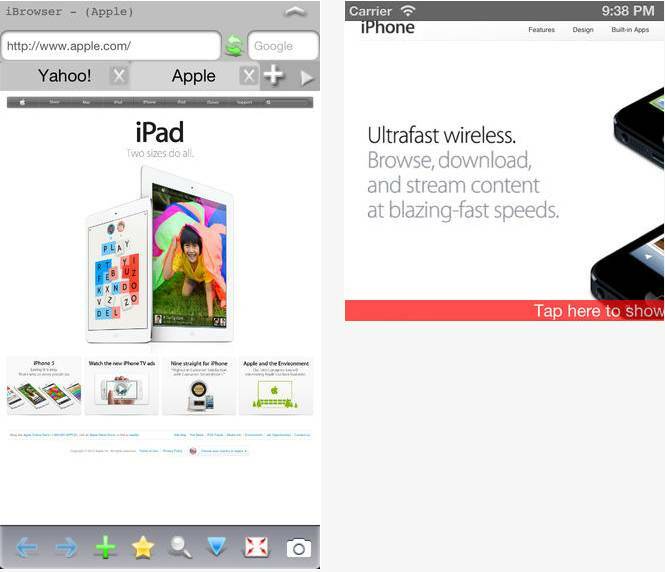 Ever got frustrated because your girlfriend/husband’s sites are open in every tab in Safari? Switch is for you! Each person who uses your iPad gets their own user account, so each time you open Switch, everything is just how you left it. 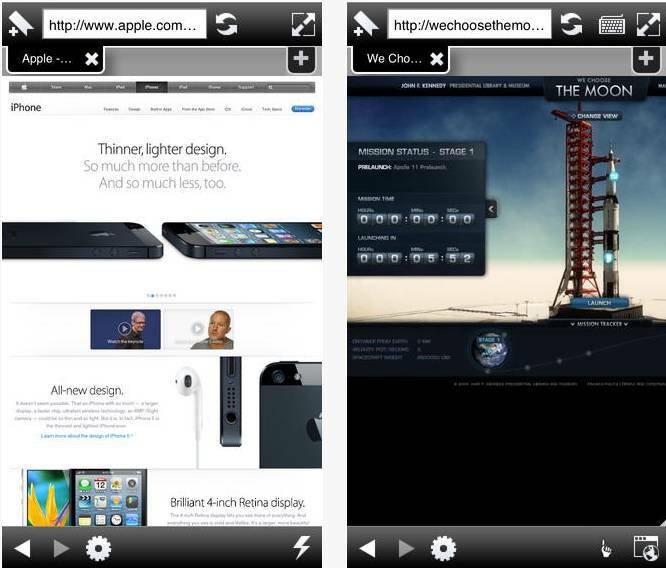 Foxbrowser is a full-fledged browser with Firefox Sync support, tabs and a customizable start screen. 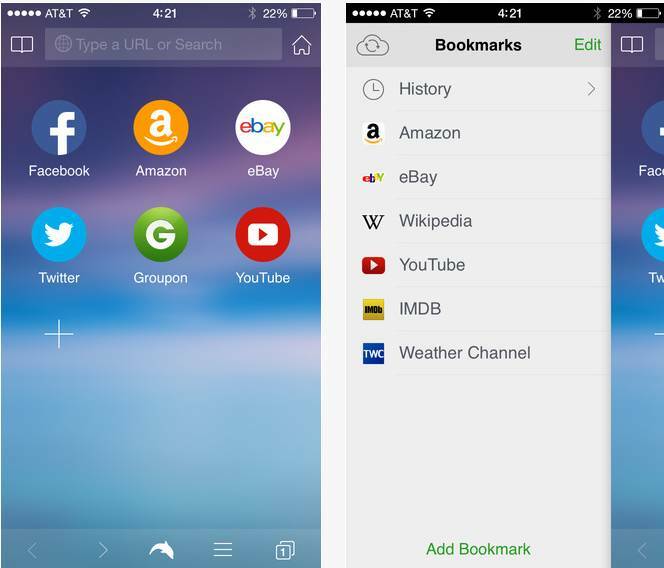 Foxbrowser offers you real time access to your history, bookmarks and open tabs.